DIVE Group story reflects a successful creation and growth of high quality specialized Mystery Shopping Research business from zero (a start-up) to an international 4-country Service Quality Improvement company, which now is internationally recognized market leader with more then 50% of market share in the region (even after economic turmoil). Now DIVE Group has offices in 4 countries and is executing international Research projects of various size and depth. 2007 – in October, DIVE merged with leading Lithuanian Mystery Shopping provider SPECT (established in 2004). 2007 – 2011 Lithuanian branch operated under SPECT-DIVE name. 2009 – in January DIVE expands to a 4-country company after successful acquisition of established specialized Mystery Shopping Agency Ad-Hoc in Poland (operating since 2001). 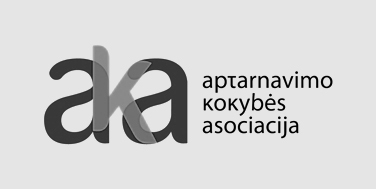 2009-2011 Polish branch operated under DIVE-AdHoc name. 2011 – after extended re-branding process all branches start to operate under one name – DIVE – and local marketing differences are uniformed.